Our Wonders of Florence Walking Private Tour is the best for you, if you wish to visit the main highlights of Florence in just 3 hours. 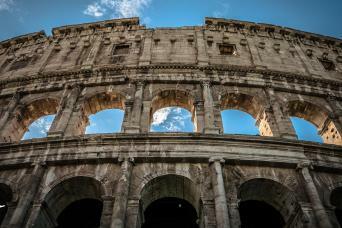 Escorted by one of our top-rated private guides, you will visit the Academy Museum, the Duomo, the Straw Market, the Old Bridge, Signoria Square and the Holy Cross Church. Being a local, not only does our private guide know the history and art of the city, but also the best places where to eat and to relax! 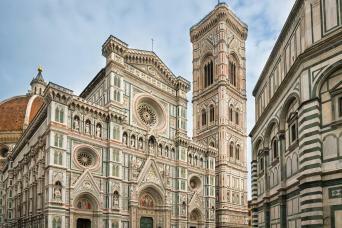 It is the ultimate Florence experience, don't miss it! 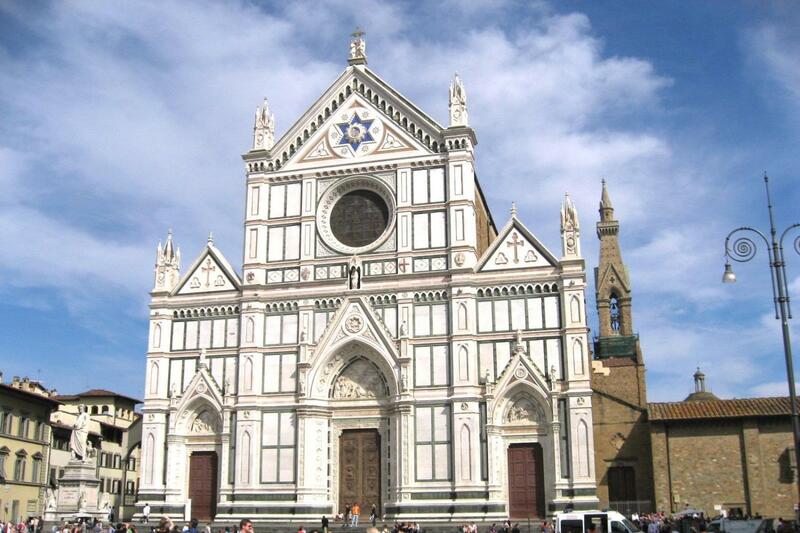 Book our Wonders of Florence Walking Private Tour now! Choosing our Wonders of Florence Walking Private Tour you get the opportunity to walk around all of Florence's must-sees! We really want to give you the best overview of the beauties around the city... 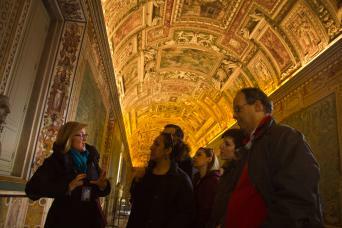 This is why the tour includes one of our fantastic private guides to be with you the whole time. Ask your guide everything that might be coming to your mind; in just theree hours, you could become the greatest expert of this timeless city! You really shall not miss it! The first place you are going to see will be the Academy Museum, where you will meet your guide. Entering there will be easy and fast, thanks to our pre-purchased tickets to skip all the lines. This is one of the best art galleries in the world, so if you have an artistic personality, no place could be better than that for you! In fact, here you will see the impressive Michelangelo’s David. It is a very common pattern in Renaissance art, with this statue in particular representing the nature. 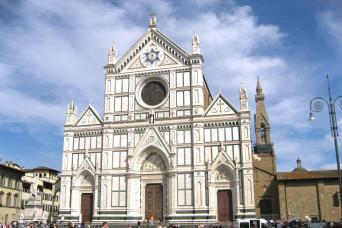 Therefore, David soon became the symbol of the defense of civil liberties embodied in the ancient Republic of Florence. 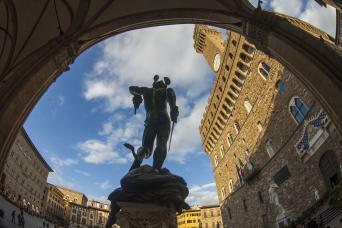 The statue was priginally located in the former seat of Florence government, Piazza della Signoria. It was later moved to this gallery for reasons of preservation. Here, you will also see the famous prisoners carved on the tomb of the Pope Julius II. With your guide, you will also find out how artists prepared the beautiful “bozzetto” (plaster works) before the final work and the delivery of the statue. From the Academy Gallery, you will proceed to the religious center of the city where you will see the Duomo with a Pieta (Pieta Bandini) of Michelangelo. This huge chirch with spectacular patterns all around also hosts other import artworks. Your adventure continues with a small stop to the old and famous Straw Market, built when Florence was the capital of Italy, shortly after its unification. Close to it, you will walk along the super romantic Old Bridge built over 700 years ago. You will then walk to Signoria Square with all its beautiful statues and medieval atmosphere, until you end up to the beautiful church of Holy Cross where the tombs of Michelangelo and Galileo Galilei are preserved. Ready to explore Florence from the bottom to the top? This tour is the best thing you could ask for. 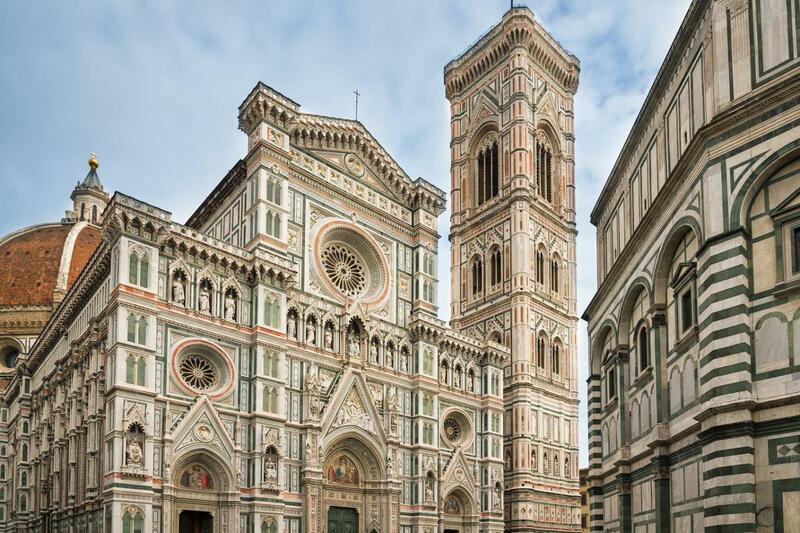 Just bring our your spirit of adventure and get ready to have a great time; we will provide you with the best Wonders of Florence Walking Private Tour ever... Book it today!